Clarksville, Tn — I’ve been around the military my entire life. As a boy, I spent my youth in Europe as my military family traveled the world. I’ve had a deep rooted respect for the soldier and his family my entire life. While I was never able to serve, my love and respect for those who have sacrificed so much for me is passionate. I live in a military community, the home to the 101st Airborne Screaming Eagles at Fort Campbell Kentucky. I’m surrounded by the greatest group of soldiers in the world. I can’t turn my head and not meet a soldier or a member of his or her family. On a day we celebrate the sacrifices of those who serve and have served, I’m honored that through my motorcycle, I’ve been brought together with the veteran. It seems that motorcycles and veterans go hand in hand. If I were to line up a dozen bikers, I promise you, more than half of them would be military men or women. 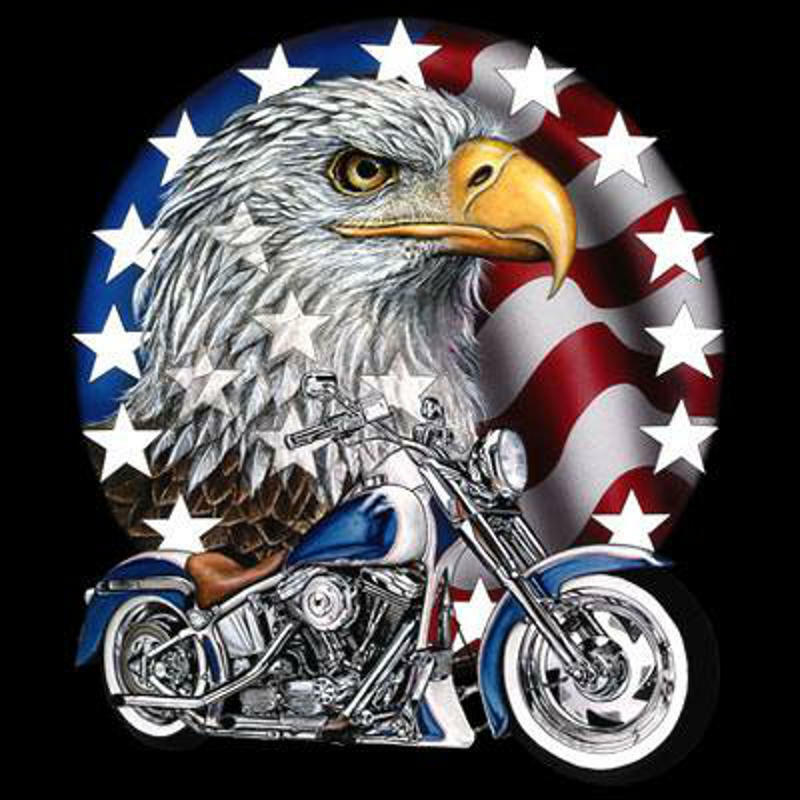 It’s a real blessing that through the brotherhood of bikers, I’m also the brother to a veteran. I’ve made so many new friends over the past two years who have served, and have the scars to prove it. Yet THEIR journey on a motorcycle criss-crosses with mine. It’s been a tumultuous year in America for disrespecting our flag, our anthem, and our military. I don’t care what the excuse is, and I don’t care how these people “spin” it, it’s pure unadulterated DISRESPECT that we’ve seen directed towards those who have made this country great. But when you straddle your bike, all the problems of the world just go away. I don’t know what it’s like to be away from your family for months at a time. I don’t know what it’s like to face death every single day. I don’t know what it’s like to come home a different person than when you left. That’s why I honor and respect you who have served! I place my hand over my heart. It’s because of YOU that I’ve had a wonderful life. In a land that is free. In a country that is great. Defended from our enemies. And while we certainly have our warts and bruises, this is America, and we know who makes it great. It’s the Veteran. Together we ride! Bikers, Brothers, and Veterans.